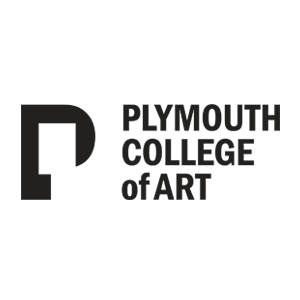 The College is home to a dynamic, cross-disciplinary community of makers and thinkers for whom making is as important as reading and writing, and where the purpose of learning is inseparable from that of living your life. A place for making things, and making things happen. For making a difference. 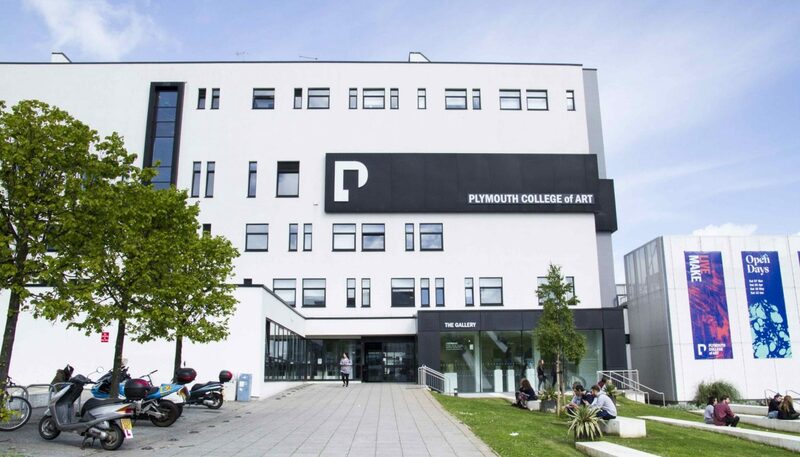 The Ofsted inspectors found that Plymouth College of Art teachers were skilled at helping students to identify what they need to do to improve the quality of their work, and particularly in the foundation art and design course, to experiment, critique and evaluate their work. 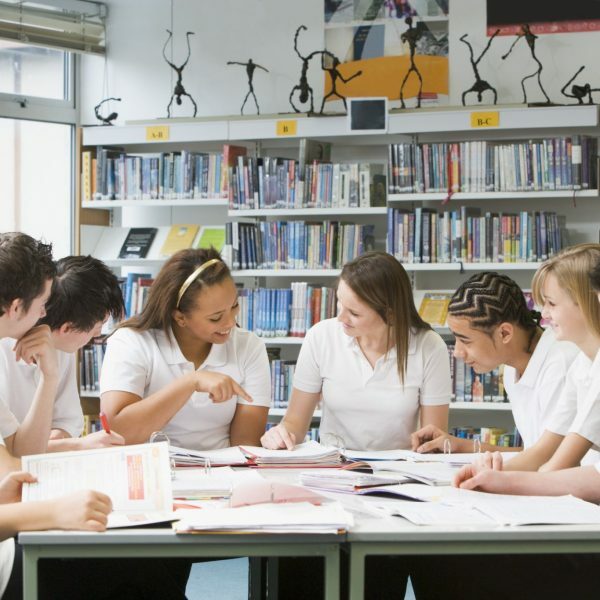 It was also noted that students found assessment by their peers useful in improving their own work, showing that the college’s supportive and strong network extends beyond the teacher-student dynamic. Some say that true craftsmanship is no longer to be found in the world of handmade things. The tendency is for the traditional crafts to lose their place in the bigger scheme of things, if only because they take up lots of floor space and need specialist teaching and dedicated technical staff. 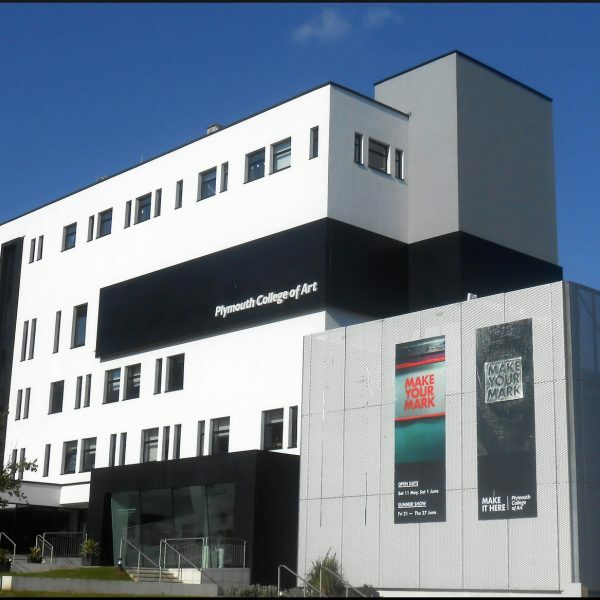 Plymouth College of Art is bucking the trend. Here they continue to invest heavily in new studios and workshops that redefine the relationship between media, fine art, digital technology and handcrafted traditions. And it’s not just about crafts. 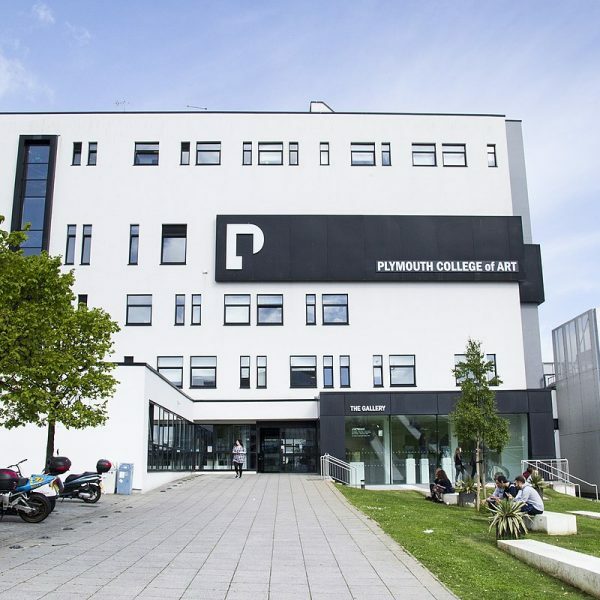 They provide space, equipment and – crucially – the technical help to make full use of this for students across Painting, Drawing and Printmaking, Photography, Film, Graphic Design, Games, Illustration, Fashion, and more. The College believes in an open door policy. Students across all areas of the College can use equipment across campus. They encourage fashion designers to work with photographers; film-makers can collaborate with costume; and lots, lots more. Fab Lab Plymouth is the ‘fabrication laboratory’ part of the international network of FabLabs and based at the heart of the city centre campus. Fab Lab is for the use of students across all programme areas and all levels of study. 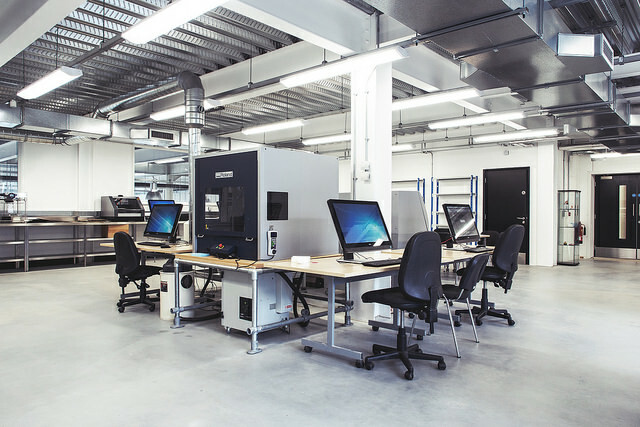 The Fab Lab, one of over 250 across 30 different countries, is filled with the latest in digital design technology – including a 3D scanner, 3D printer, CNC milling machine, laser cutter and more. FabLabs are seen as a place to learn, experiment and create. Fab Lab Plymouth is no exception. Fashion students can create 3D-printed accessories for garments they’re making. Animation students can 3D scan objects and manipulate the 3D digital images of them. Graphic Design students can design, print, and cut vinyl for use in innovative displays. The opportunities are endless. The facility provides students with access to the very latest in digital technology and affords them an opportunity to innovate. 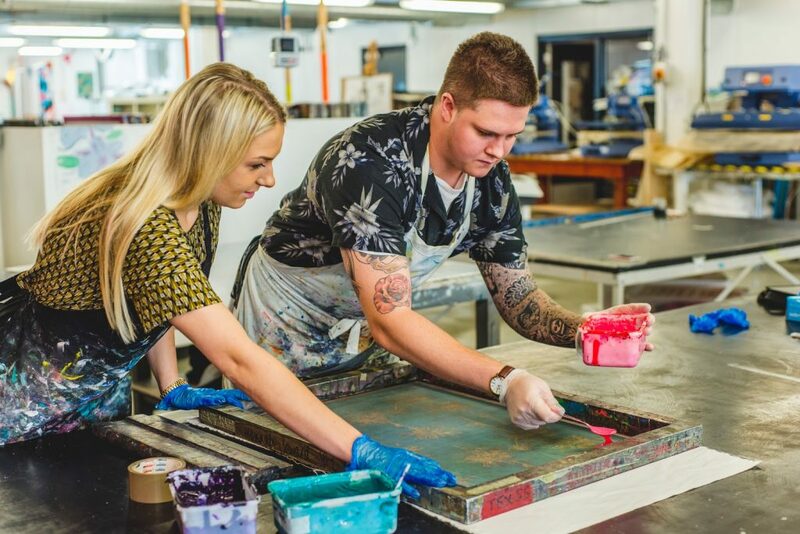 The College offers a variety of free in-house services through the Student Hub to support students during their studies including mentoring, student counselling, health services and referrals and wellbeing workshops. Appointments with the Student Hub Counsellors are professional and confidential and offer support for a range of issues. 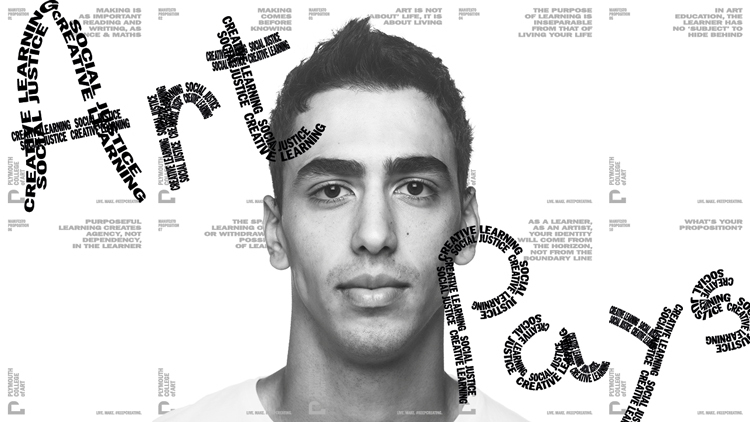 For more information contact studentsupport@pca.ac.uk.